27 posts are filed under this symbol. 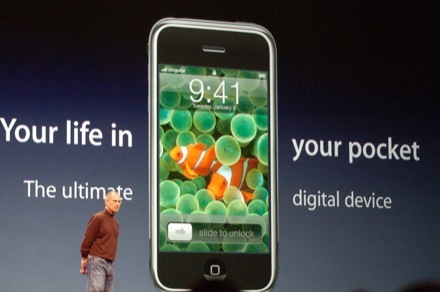 October 1, 2007 2 Comments AAPL, MSFT. I’ve found the fracas regarding Apple (AAPL) and the recent release of software for the iPhone rather ironic and worthy of comment. The iPhone was introduced as a standalone consumer electronic device with little or no modification possible by third parties. In the months since launch, the iPhone attracted hackers by the dozens who bypassed the phones security functions to add many interesting applications, as well as unlock the device for use on any GSM/EDGE network. February 2, 2007 Post a comment MSFT. Journalist: Let’s imagine a hospital where life support systems are running Vista. Would you trust it with your life? January 30, 2007 6 Comments AAPL, MSFT. Microsoft Windows is the Tin Man of the computing world. It has no heart. January 8, 2007 6 Comments CSCO, MSFT.